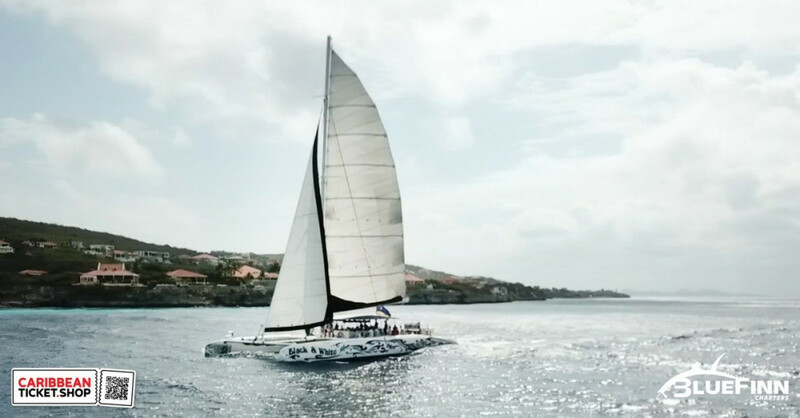 Experience the most beautiful beaches on Curaçao aboard the 75ft Sailing Catamaran BlueFinn. 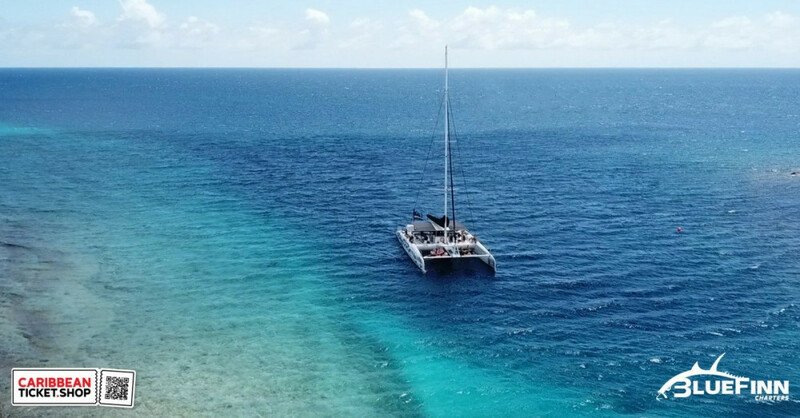 Catamaran BlueFinn comfortably takes you to Curaçao’s most secluded and pristine beaches where you can swim, snorkel, scuba dive or just relax with friends and family. 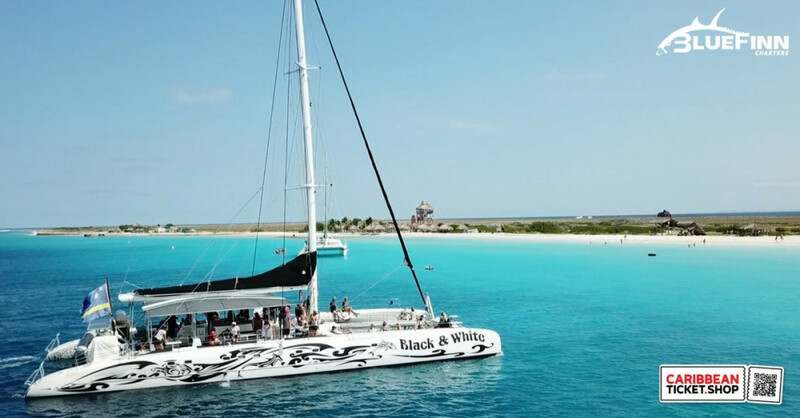 Included: snorkel gear, a delicious BBQ lunch and a variety of cold beverages. Beer, Wine, Whisky and Rum are available at the bar starting at 12:30 pm till arrival back at Mood Beach. 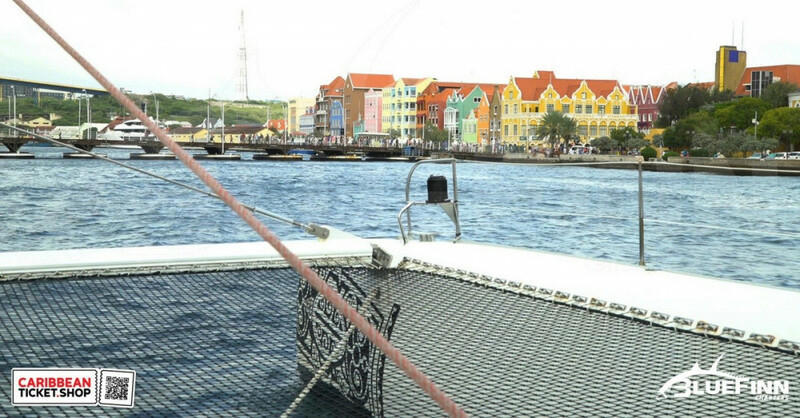 Departure at Mood Beach, Mambo Boulevard, Curaçao. Be on time: 08.15 AM.